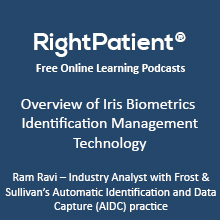 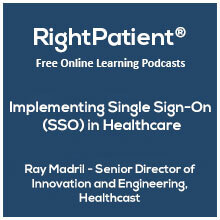 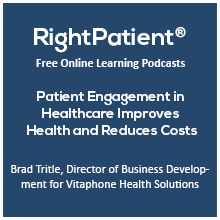 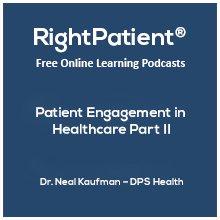 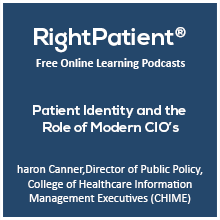 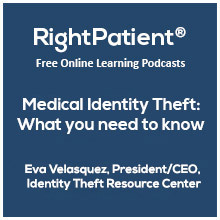 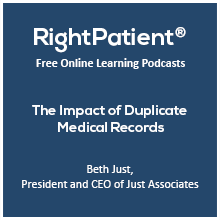 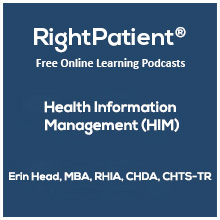 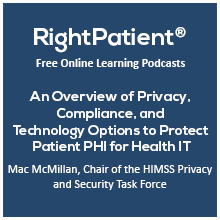 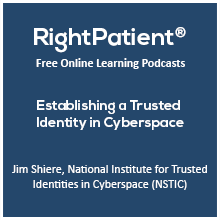 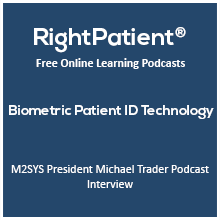 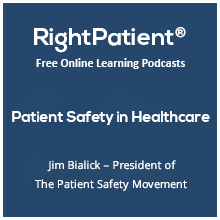 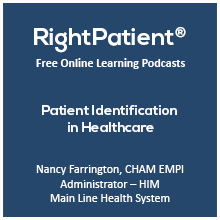 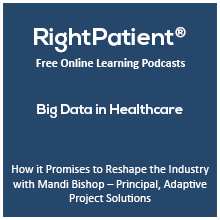 RightPatient® interviews key healthcare professionals on a variety of topics, including Health Information Technology (HIT), industry best practices, the evolution of the healthcare market, and how to overcome obstacles. 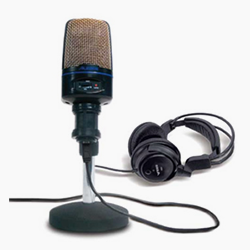 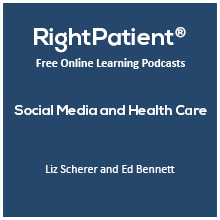 Social Media and Health Care – How Does the Industry Navigate the New Communications Landscape? 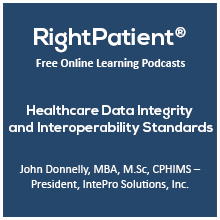 John Donnelly, MBA, M.Sc, CPHIMS – President, IntePro Solutions, Inc.